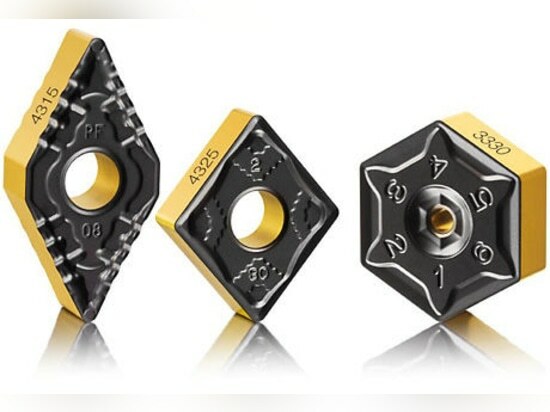 The Coromant EH offers exceptional tooling flexibility with an extensive range of adaptors, heads and shanks to choose from. 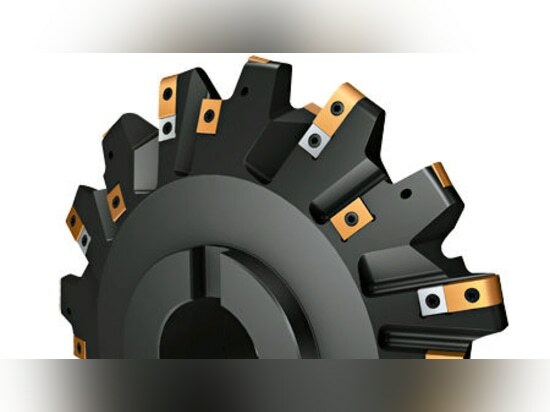 Machine downtime is minimized due to a reduced tool inventory with standardized tools. 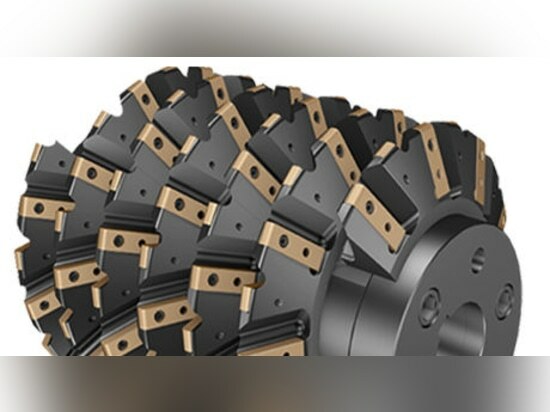 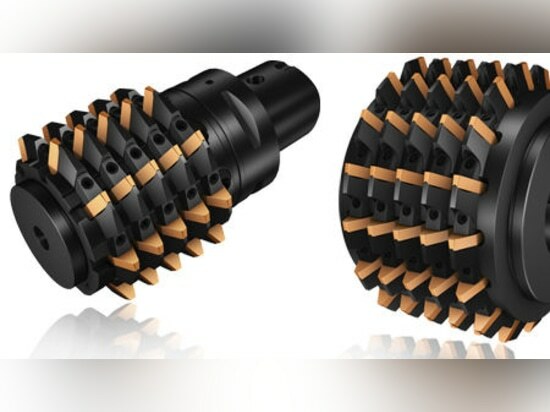 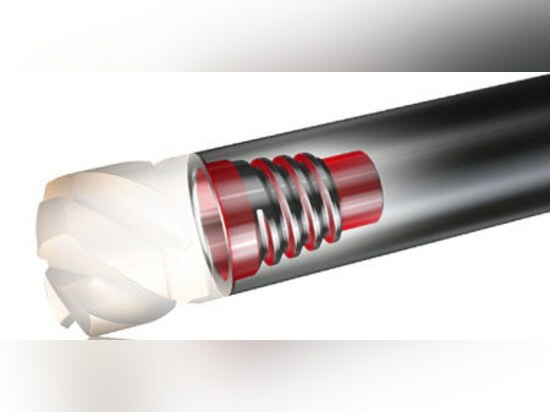 The accurate and reliable coupling between shank and head provide easy handling and exceptional utilization of tools. 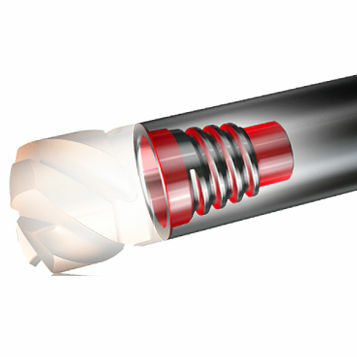 Cutting depths can be increased without losing stability due to the high rigidity of the short tool assembly.